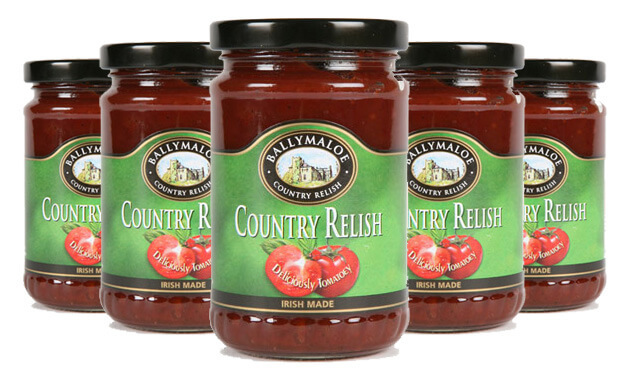 We are giving you the chance to win a years supply of Ballymaloe Country Relish! All you have to do is sign up on our Facebook page to enter a sweepstake and you will be in with a chance of winning this, very very tasty prize! Head on over to our Facebook Page and join in the competition!